New prizes for playoff teams and Grand Finalists delivers biggest prize pot yet. GAME UK has announced that its recently launched Arena Clash Spring 2018 season will feature brand new prizes through a partnership with the Call of Duty World League (CWL). 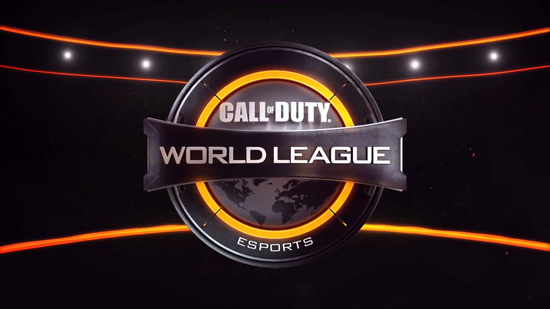 The players that make it to the playoff stage in the Call of Duty WWII competition will win a free CWL Birmingham team ticket, giving access to the live action hosted at Insomnia62 over the Easter weekend. Any teams that can go one step further and make it to the Grand Final will have their hotel and travel paid for, in addition to their free CWL Birmingham team ticket*. These new prizes are added to the grand final prize, awarded to the best tribes in the UK battling it out in Call of Duty: WWII, Overwatch, League of Legends and Tekken 7; £100 worth of hardware accessories and £100 worth of GAME Reward points for each winning player*. There is still a chance to qualify tonight! Gamers hungry for a piece of the prize should head to www.belong.gg for more information or sign up at one of the following participating arenas; Colchester, Hull, Kingston, London Wardour Street and Manchester. ▪ Playoff stage inclusion is dependent on quantity of teams entered ** To receive the free ticket the team must play as their arena tribe team at the event, If the team already own a CWL team ticket this can have this refunded.